The gaming industry has changed over the last 10 years, with so many more casinos available closer to home for most people. 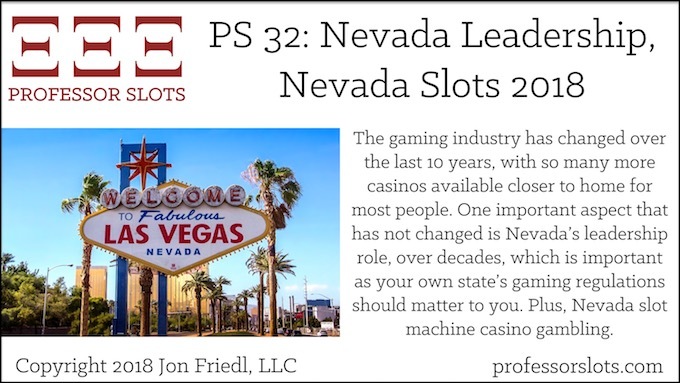 One important aspect that has not changed is Nevada’s leadership role, over decades, which is important as your own state’s gaming regulations should matter to you. Plus, Nevada slot machine casino gambling. 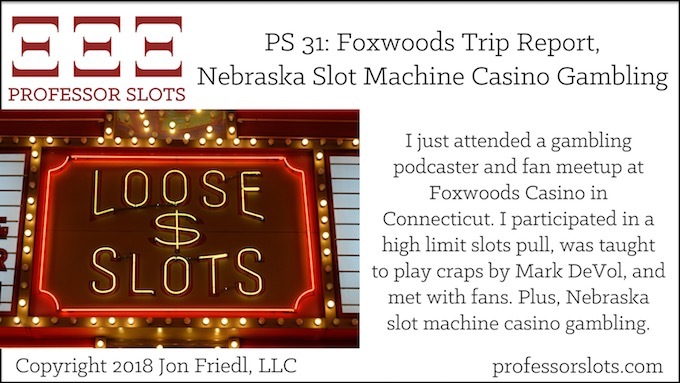 I just attended a gambling podcaster and fan meetup at Foxwoods Casino in Connecticut. I participated in a high limit slots pull, was taught to play craps by Mark DeVol, and met with fans. Plus, Nebraska slot machine casino gambling. Foxwoods Casino in southern Connecticut is the largest tribal casino in the world. 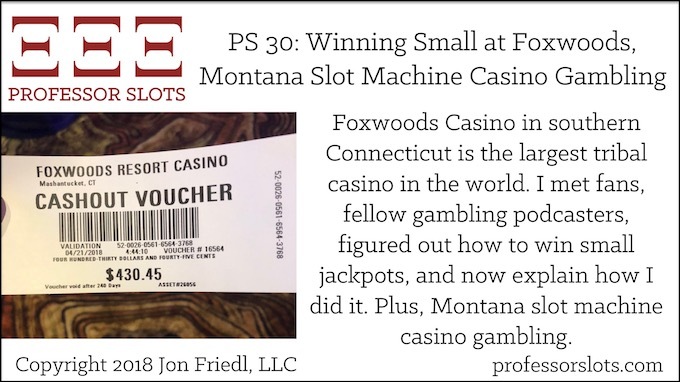 I met fans, fellow gambling podcasters, figured out how to win small jackpots, and now explain how I did it. Plus, Montana slot machine casino gambling. 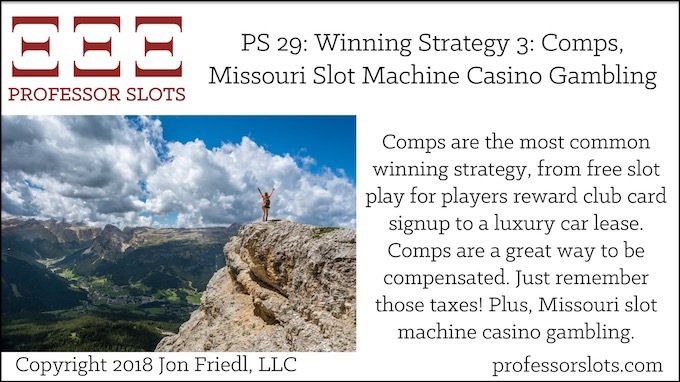 Comps are the most common winning strategy, from free slot play for players reward club card signup to a luxury car lease. Comps are a great way to be compensated. Just remember those taxes! Plus, Missouri slot machine casino gambling. Knowing what’s won and lost at slots is to your advantage, such as a tax refund or analyzing your performance. 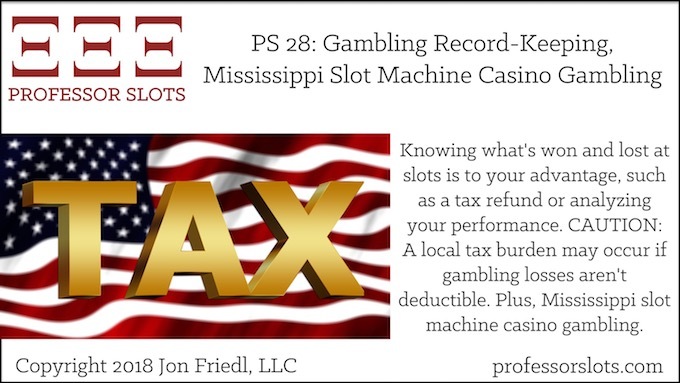 CAUTION: A local tax burden may occur if gambling losses aren’t deductible. Plus, Mississippi slot machine casino gambling. 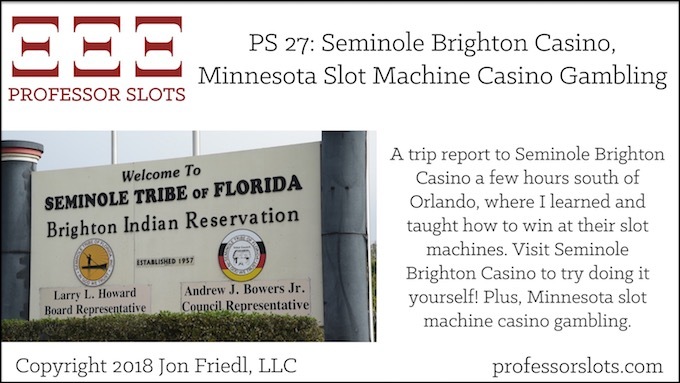 A trip report to Seminole Brighton Casino a few hours south of Orlando, where I learned and taught how to win at their slot machines. Visit Seminole Brighton Casino to try doing it yourself! Plus, Minnesota slot machine casino gambling.